Product Delivery: You will receive a receipt with download link through email. 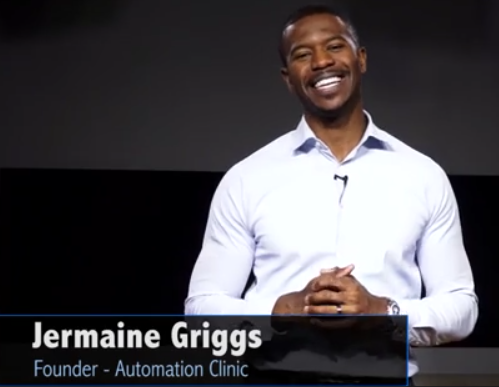 Get Jermaine Griggs – Sales Synergy System Online Training Program right now! The Sales Synergy System program is a proven and tested 8 week online implementation program that will turn your business into a lead and client generating well-oiled machine. You will have a smart funnel or system set up that delivers you an endless flow of leads, customers, and clients PROFITABLY… without all the manual work of old traditional, outdated models. And if you follow the program, this can be a reality in less than 8 weeks time. My program is systematically designed to work with you to GET THIS DONE. The information is available online in a content portal and provided via videos and PDF’s. You can complete the training in your own time from anywhere in the world and even fit it in if you’re fully occupied already during the day. This is not your typical “course.” This is a proven implementation program where you follow steps to setup your sales funnels and systems and learn how to drive traffic to them profitably and methodically. As long as you have a niche and are already confident you have the goods to meet the needs of a target market, there is no other technical or marketing experience needed. It doesn’t matter if you don’t have any tech skills or digital marketing skills, as everything you need to know is provided step-by-step in this training program. A mindset and paradigm shift – a mental reboot and roadmap for next level success. My 4 P’s for confirming that you’ve got the right message-to-market match and niche. Get this wrong you’ll never gain the traction and momentum you desire. An actionable plan to strategically grow your leads, clients/customers, and recurring subscribers by 2x, 3x, even 10x! A reporting and data-centered “score keeping” mindset to know, understand, and track your numbers religiously. This is the key to next level growth. 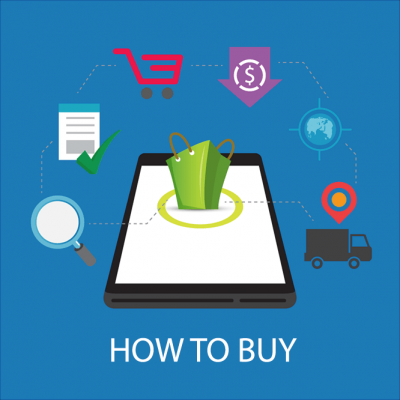 The relationship between price and conversion and how to systematically raise your prices and offerings. Even if my clients sell low-end products, I’d like to see them come up with a high-end offer in the range of $1,000-$2,000 or more. How to pick the right marketing model and system for your type of product, service, or industry. 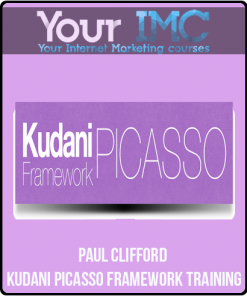 We cover several frameworks and you’re free to use one, a couple, or all of them to grow your business. My world famous “H.I.P.P.E.R. Formula,” which transforms any sales message, e-mail, webinar, or video into a persuasive masterpiece that often doubles and triples sales! How to become a PRO at attracting the attentionof your ideal prospect. Everything starts here. Learn the secrets to doing this well and your advertising will always pay for itself many times over. How to craft your FIRST video salesletterusing my “fill-in-the-blank” script (following my H.I.P.P.E.R. formula). This is probably the most magical part of the program and sets my clients up for massive success. How to craft a winning webinar that creates an endless flow of sales and new customers! 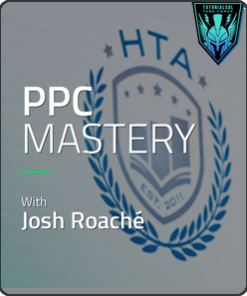 One high-converting webinar can change your life FOREVER… and I give you the exact step-by-step formula and even my personal slides to use as your own. How to become a masterful salespersonwhen you or your team has to close sales over the phone. Follow my I.P.P.E.R. Formula (adapted to face-to-face and phone sales) and watch your close rate soar! How to flip the relationship, stop chasing, and put systems in place that compel your prospects and leads to chase you! Learn to attract and not pursue! A step-by-step processfor closing clients that does not come across aggressive or salesy, but is 10x more effective than anything you’ve ever tried. Personal selling and persuasion best practicesthat will will make your communications and storytelling more influential and effective. There’s an art and science to persuasion and either you study and benefit from it or you don’t. Proven sales and marketing models you can implement to get massive results. Whether your model is “low-end/high-frequency” or “high-end/low-frequency,” there is a model that will ensure you get the highest return on your marketing efforts. Step-by-step guidanceon how to setup your website funnels… complete with everything you need to get up and running! I literally sit behind my laptop and create them with you. 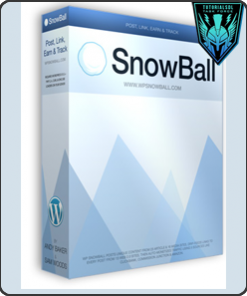 Access to the list of free and low-cost software I use to manage my funnels and websites. Hint: Gone are the days that require you to pay for costly web designers. How to setup automated appointment booksto close higher end sales. Imagine qualified prospects being able to automatically book an appointment and being automatically reminded via e-mail and mobile text message as it approaches? Yup, the new models. How to follow-up strategically via e-mail to close 2x more sales. They say “the fortune is in the follow-up,” so get this wrong, and you’re leaving a LOT of money on the table. Once you’ve gotten your video salesletter or webinar created and your funnel constructed, it’s time to drive traffic. Nothing happens until you get your message in front of the right target audience and this is where you turn to learn everything you need to know to do it right. Step-by-step training on how to setup incredibly profitable Facebook campaigns that return $1, $2, and even $4+ on every single dollar invested. 400% ROI! 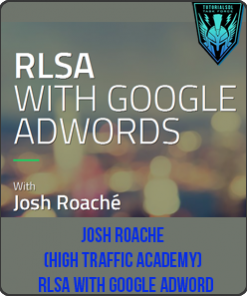 There is a right way to approach paid advertising and a wrong way and this module ensures that you get a rock solid foundation. How to adapt my “H.I.P.P.E.R. Formula” to writing compelling ads that instantly grab the attention of your prospects and MAKE them click and take action! Key performance indicators (KPIs), how to understand and use them to make sure you’re advertising campaigns are always profitable and headed in the right direction. Most people try Facebook on their own without the right approach and end up spending 6 months and thousands of dollars trying to get it right… before giving up and having nothing but a pile of debt and frustration to show for it. You’ll learn the right way to approach paid media and you’ll win, where most fail. Best practices for setting up your campaigns, adsets, ads, targeting, and overall management and tracking of your account. Once your advertising has started working and returning you profits, it’s time to SCALE things up. 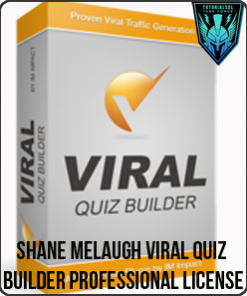 This is where we learn several methods for profitably getting more views, clicks, and visits to your website and funnel. 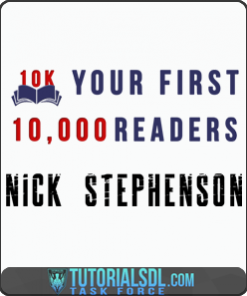 It’s not unlikely to start seeing 10x the traffic from applying these techniques. How to increase your advertising budget methodically so that your ad performance always stay profitable (or within KPI). Some can figure out how to make money with budgets of $20/day, but it’s another story at $200 or $2000/day. Crack the big numbers and your life changes forever. How to make traffic and lead generation work in conjunction with profitable, ROI-driven systems that scale. Since this is a system, you’ll learn how everything ties together from traffic to close. At the end of the day, never worry about waiting for prospects, leads, and potential clients again. 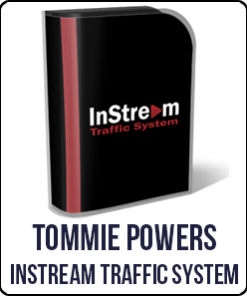 This traffic generating system will deliver an endless fountain of qualified people to keep you (or your team) busy. 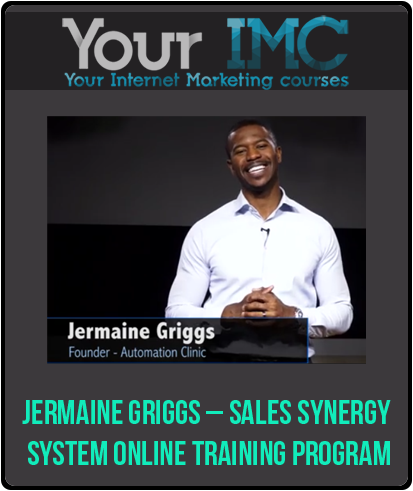 Get Jermaine Griggs – Sales Synergy System Online Training Program on imcarea.com right now! Having a winning advertising campaign comes with lot of benefits like building your e-mail list FOR FREE. With only 1 to 4% buying right away, there is a huge opportunity to follow-up with and nurture those who signed up but didn’t take immediate action. Learn how to do it effectively in this module! A behind-the-scenes look at specific campaigns I use in product, services, and appointment-centered campaigns. Specific e-mail templates and copy you can outright steal and use as your own. What you say and how you say it in your follow-up will make all the difference between an engaged list and one that ignores you. How to best nurture your list for the long term as your list will be the most lucrative asset you possess! Don’t make any of the mistakes we cover in this module. A complete blueprint for follow-up communications, newsletters, e-mail marketing, and the best methods for keeping in touch with red hot leads and clients. How to put everything you’ve learned into action and set yourself up for exponential growth. 360 degree marketing and how to surround your leads and customers with diverse communications beyond e-mail. There are dozens of ways to communicate. How to manage a promotional calendar and organize all future broadcasts, launches, and seasonal campaigns. How to install the right structures for unstoppable growth and continual scale. Access to the Assignment/Handout Vault, which includes exercises for all applicable lessons and modules. Brainstorm and complete these handouts and get unprecedented clarity on your goals, target market, their desires, your pricing, highend offers, ideal customer avatar, hooks & headlines, benefits/advantages statements, webinar slides, video salesletter copy, and more. Access to Group Coaching Webinar Archives, which are real recordings from LIVE calls with my coaching clients. While this particular offer does not entail personal or group coaching, you’ll get a front row seat to my interactions and breakthroughs with others. 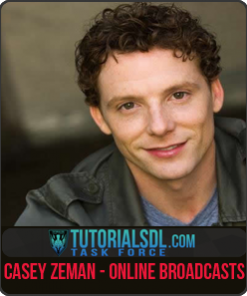 Access to my 7 Figure Tools & Resource Rolodex, which includes every single tool, technology, and platform I use… and my SPECIFIC use cases for each!